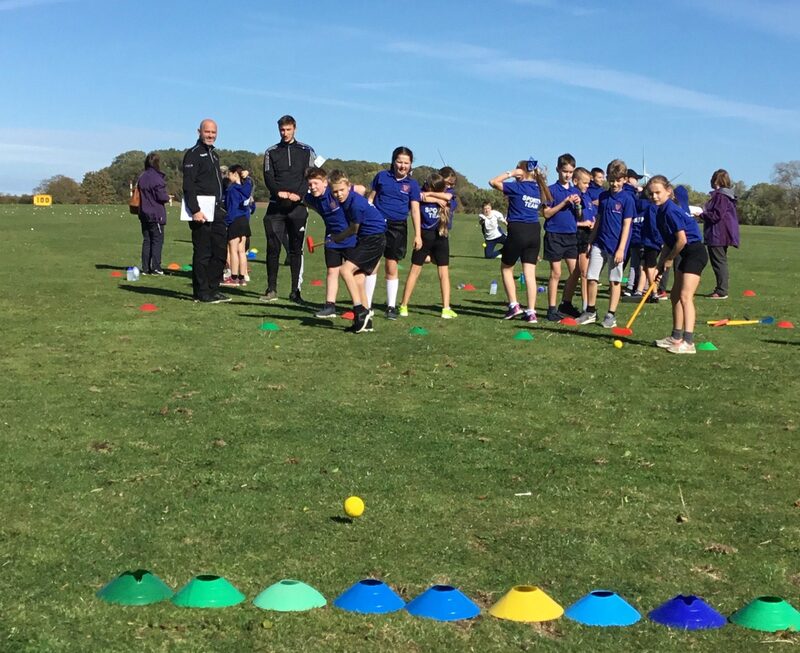 Darlington School Sport Partnership works in partnership with Sedgefield School Sport Partnership to provide high quality Physical Education and School Sport for schools, working with teachers, other school staff and specialist coaches within and beyond the curriculum. Visit our upcoming events page to see what we are offering during 2018/2019. Darlington School Sport Partnership works with eight Secondary, one Special and 30 Primary/Infant Schools within the Borough of Darlington. Darlington School Sport Partnership is committed to providing the best and positive sporting and physical activity opportunities for all young people; to broaden their range of experiences, increase participation, build confidence and contribute to whole school improvement through the vehicle of School Sport, Physical Activity and Leadership pathways. 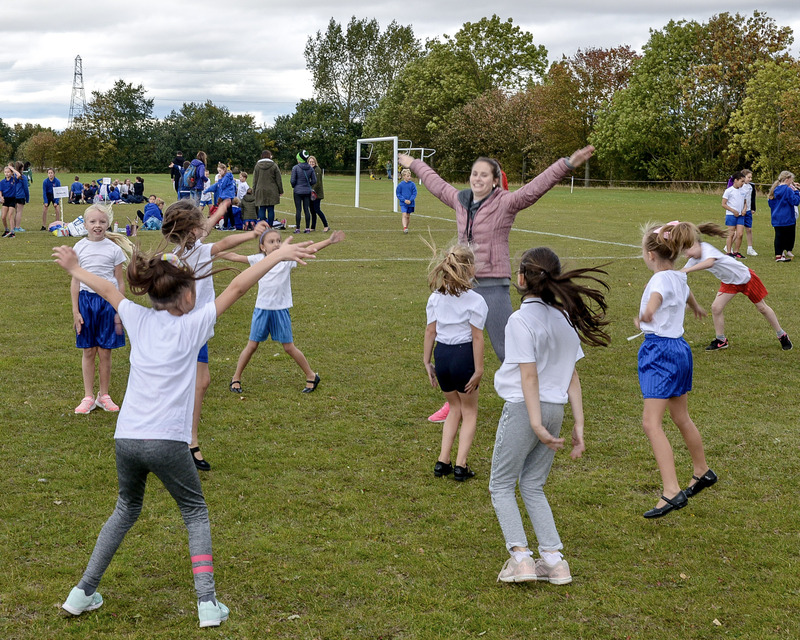 Darlington School Sport Partnership works in partnership with Sedgefield School Sport Partnership to provide high quality Physical Education and School Sport for schools, working with teachers, other school staff and specialist coaches within and beyond the curriculum. 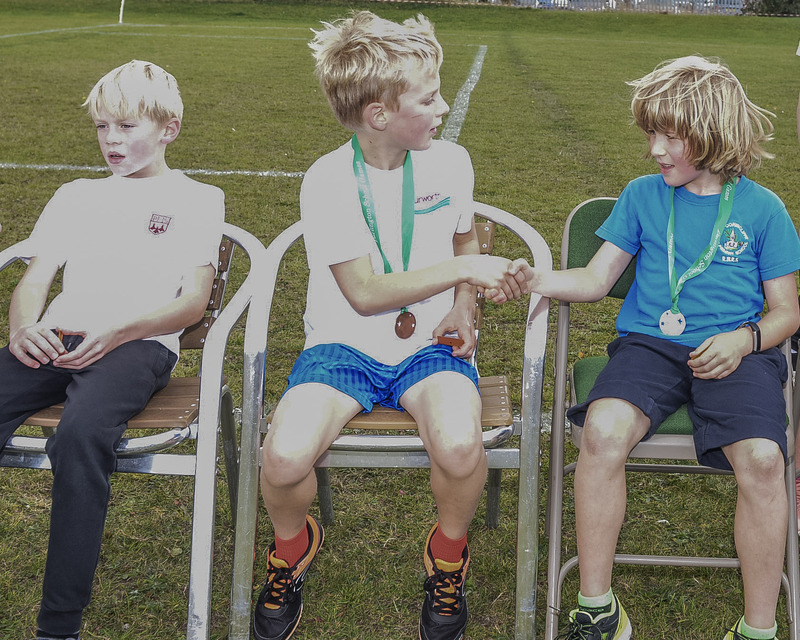 Darlington School Sport Partnership also delivers the School Games programme for Darlington as part of the National School Games, and works collaboratively with the other School Games Organisers across the Tees Valley to provide appropriate and meaningful competition at a County Level.